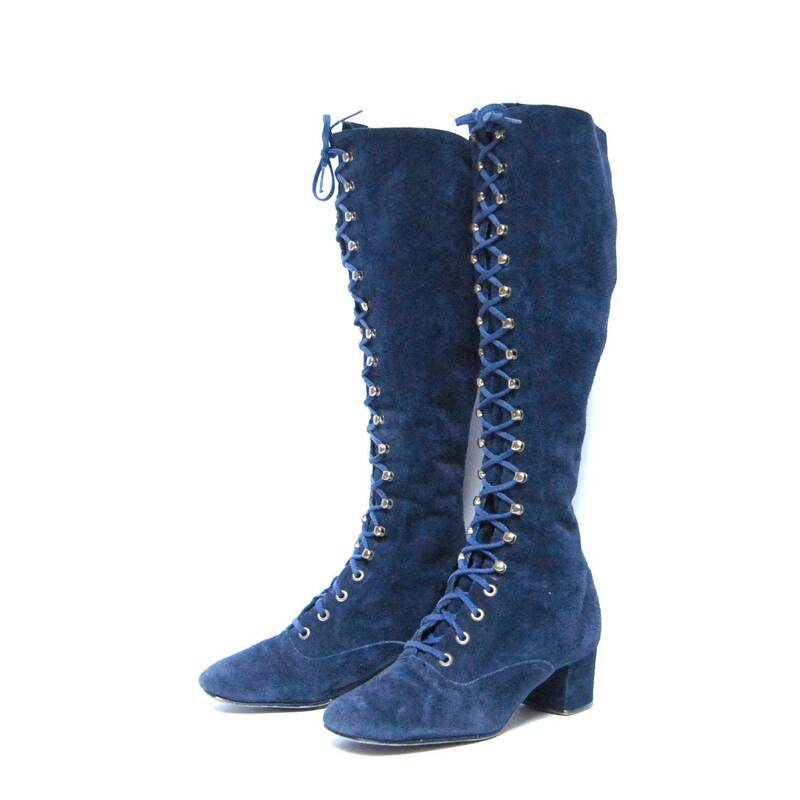 This site contains all information about Lace up platform heels boots. Lace Up is the debut studio album by American rapper Machine Gun Kelly. It was released on October 9, 2012, by Bad Boy Records and Interscope Records. Puff Daddy, who served as the executive producer on the album, enlisted the guest appearances from Cassie, DMX, Planet VI and Avenged Sevenfold; as well as the production that was provided by Alex da Kid, JP Did This 1 and J. R. Rotem, among others. The album was supported by four singles: "Wild Boy" featuring Waka Flocka Flame, "Invincible" featuring Ester Dean, and "Hold On (Shut Up)" featuring Young Jeezy, along with a promotional single, "Stereo" featuring Alex Fitts.